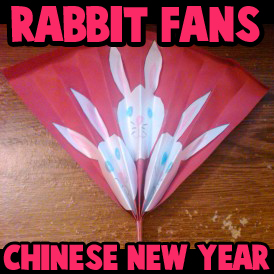 2011 is the Year of the Rabbit, so today we will be making a Chinese-style fan with rabbits on it. 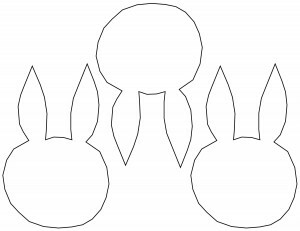 Included is a template with 3 rabbit outlines, but you can also draw your own. 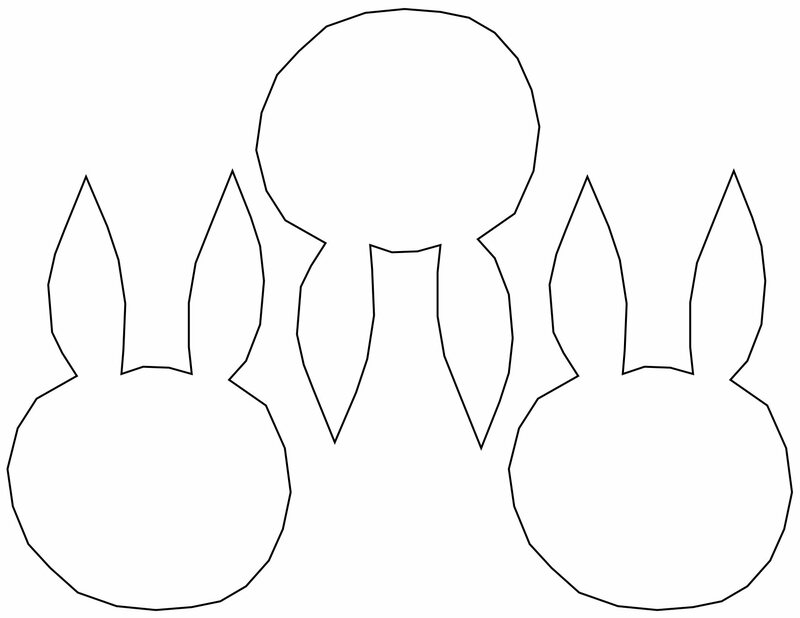 Just make sure they aren’t too big. 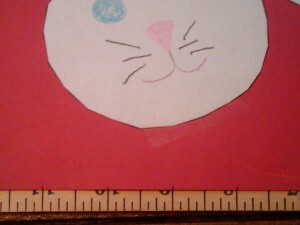 Ruler or yard stick at least 12 inches long. 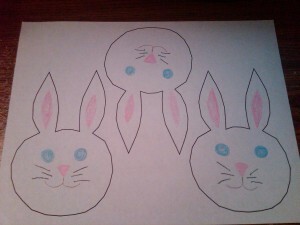 Print or draw three rabbit outlines. 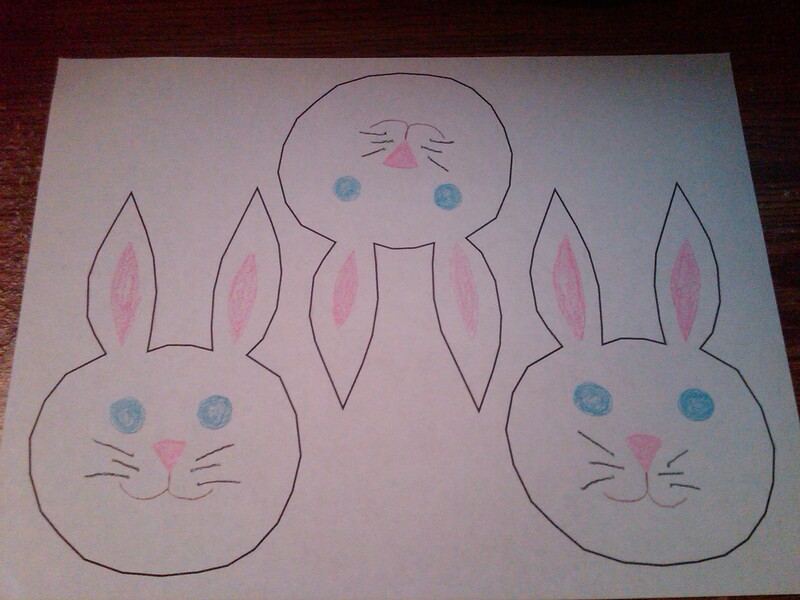 Color the faces on to your rabbits. You can give them as much or as little detail as you want. 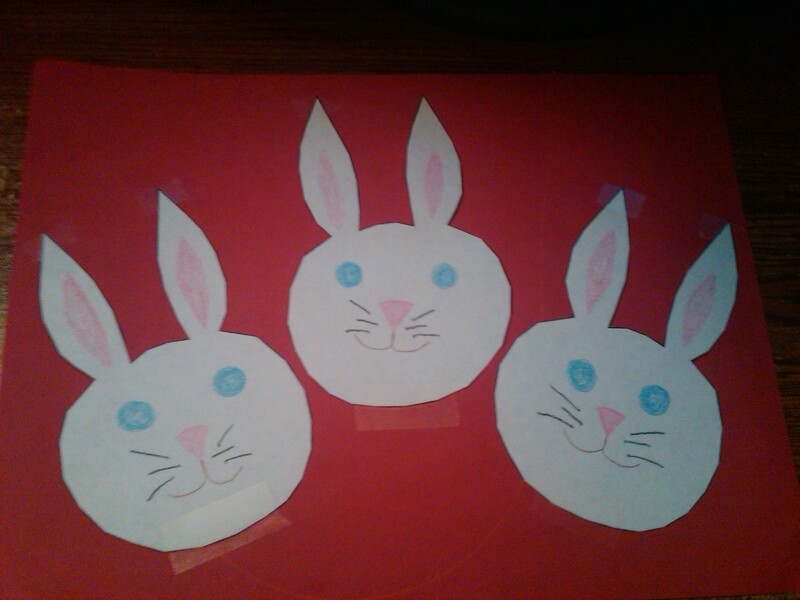 I added a nose, mouth, eyes, whiskers, and inside of ears. Using your safety scissors (or ask an adult to use sewing scissors) cut out all three rabbit faces. Arrange the rabbits on the construction paper and tape them down. 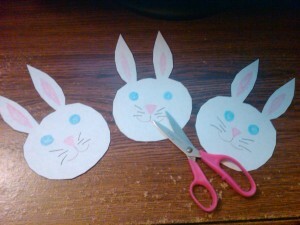 For starters use one piece of tape on the bottom of the face, and one on the top of each ear. 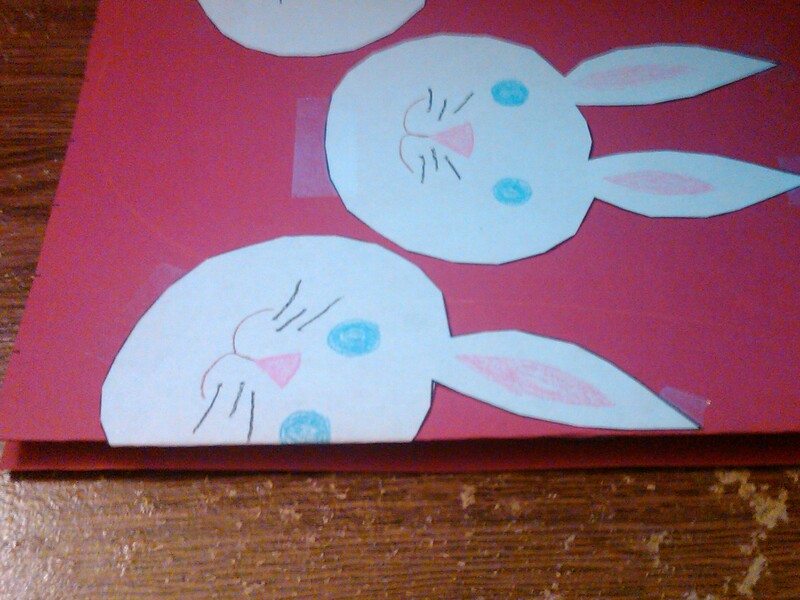 You will need more tape later. 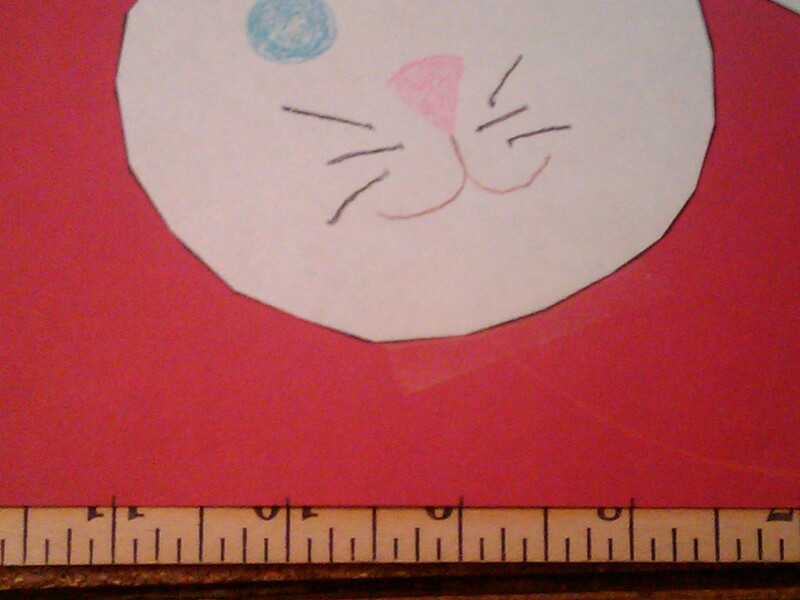 Set your ruler down and lay your paper on top of it. 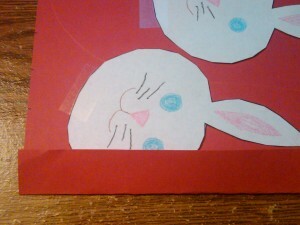 Mark each inch on the bottom of the construction paper so you will know where to fold. Starting at the first inch mark fold the fan up and inward then crease the edge. On the second inch mark fold backward and crease again. Keep going back and forth until you reach the end. 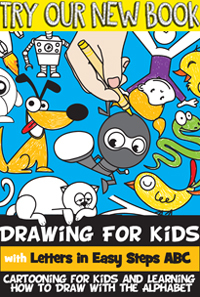 Now you can tape down any parts of the faces that didn’t fold down. Hold the bottom of the fan together and secure with a few pieces of tapes. 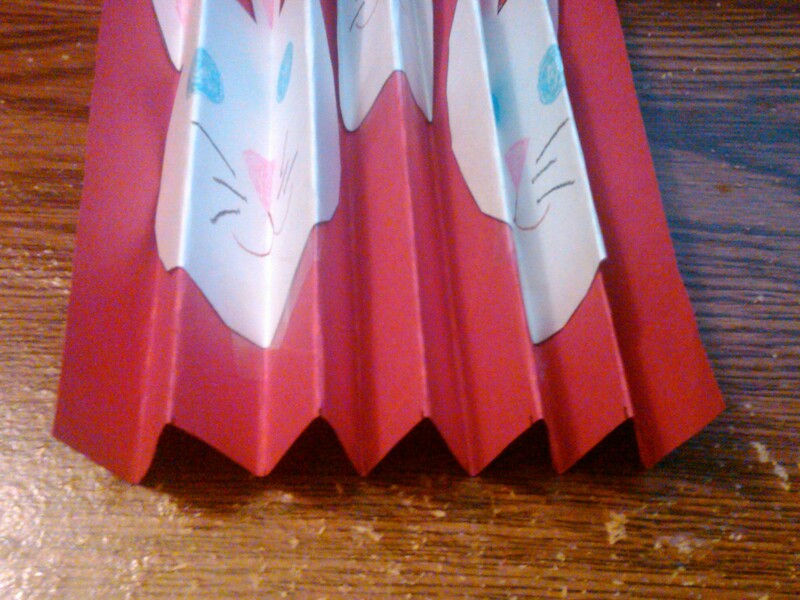 Pull the fan open as far as you can, and starting in the middle fold the top of the fan forward by about half an inch to and inch. 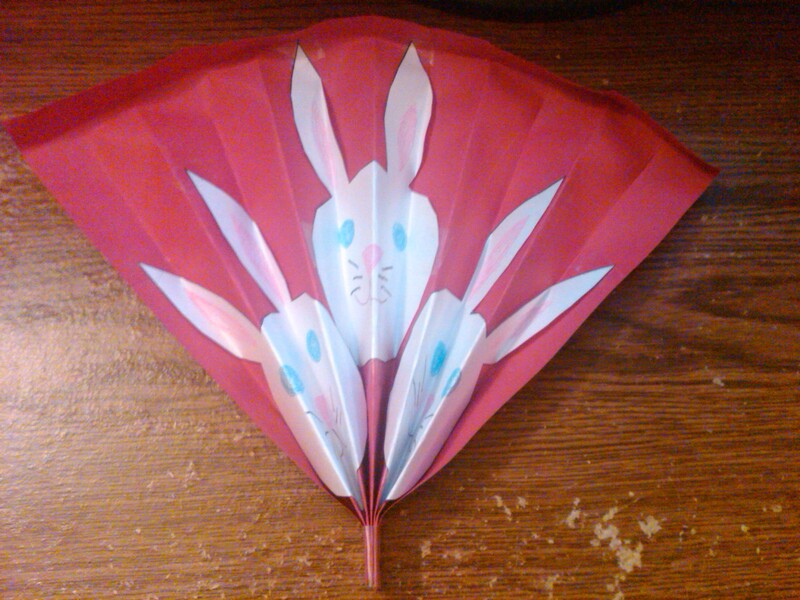 Work your way out to the edges of the fan. 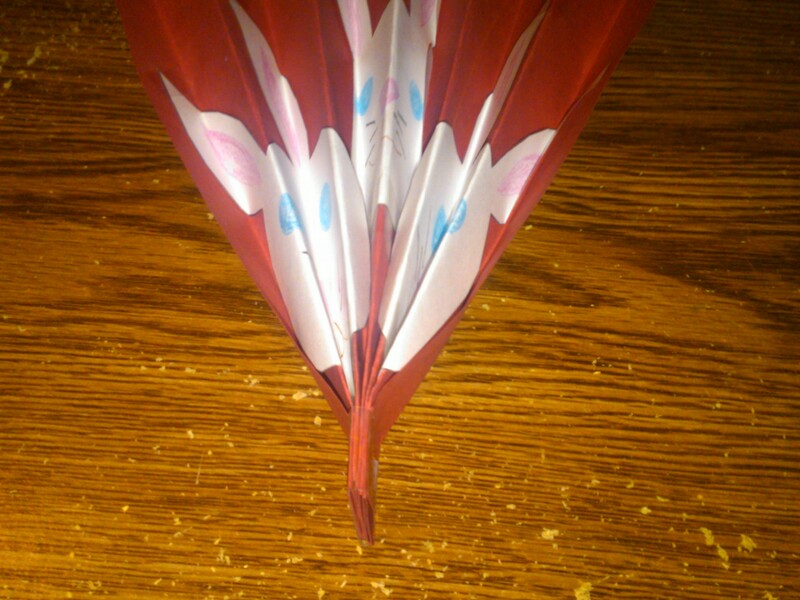 This fold should keep the fan open for display.